Even God knows when it comes to jollof rice, Nigerians should be giving an award for the best tasty jollof rice in Africa. 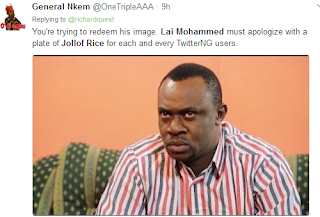 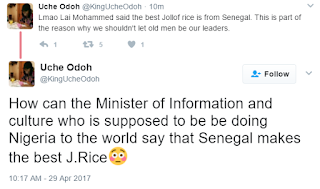 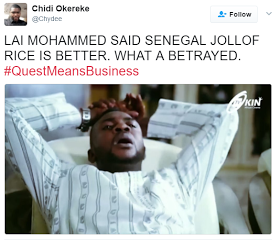 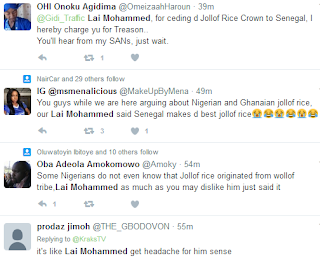 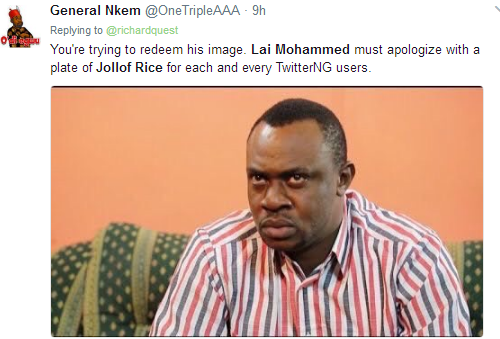 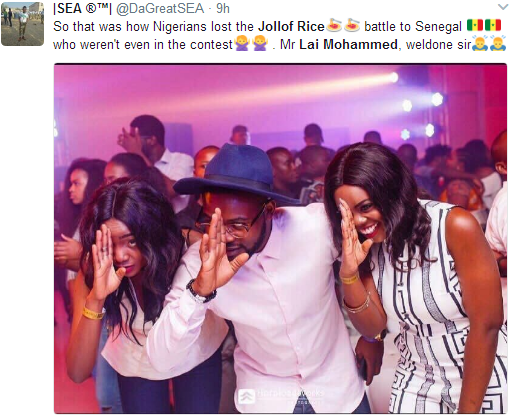 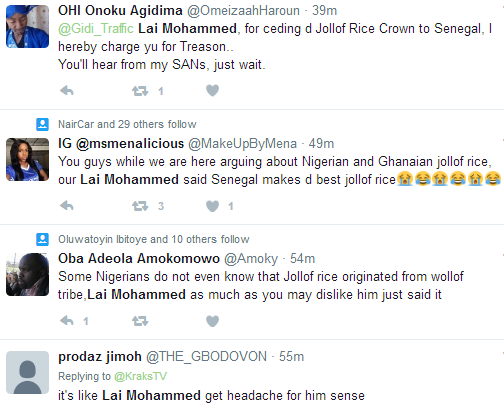 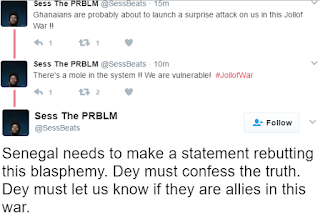 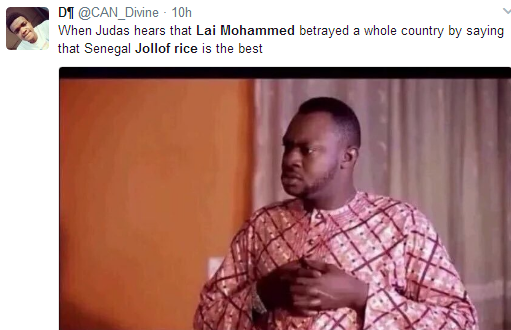 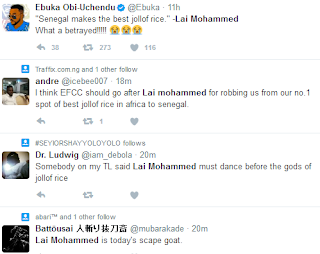 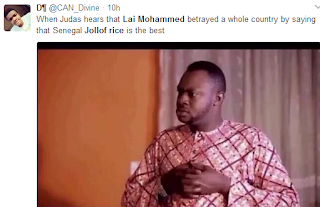 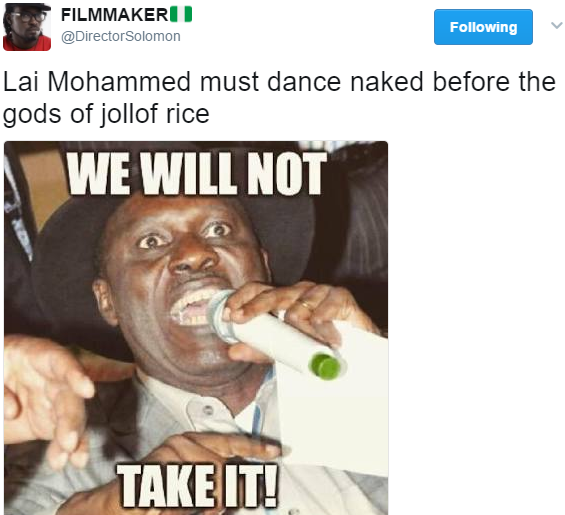 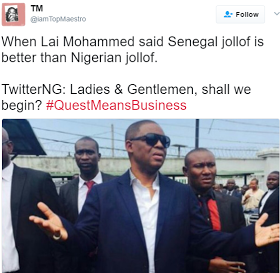 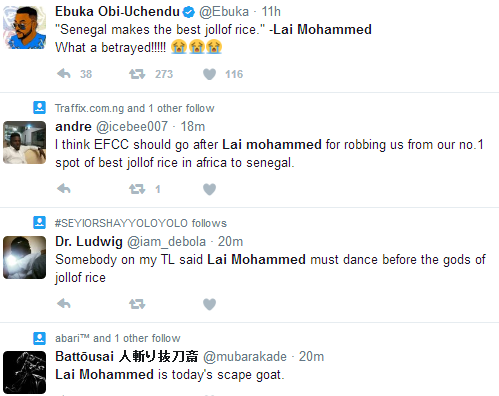 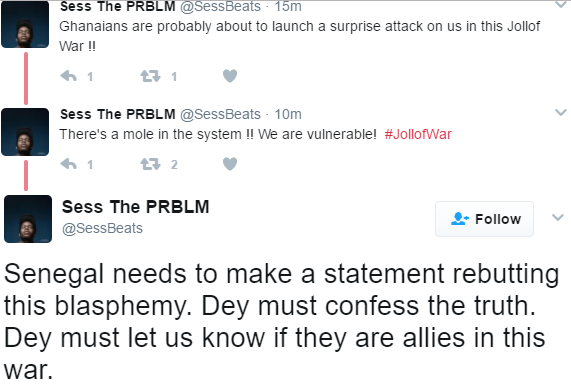 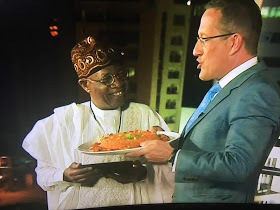 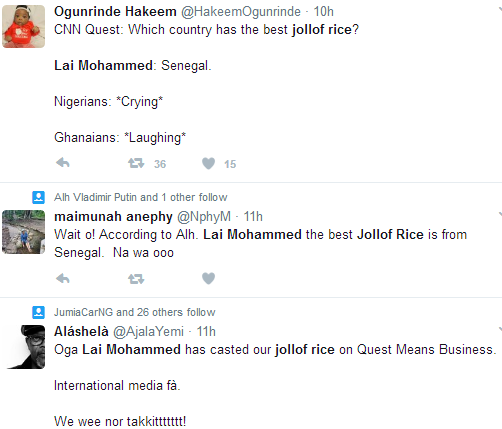 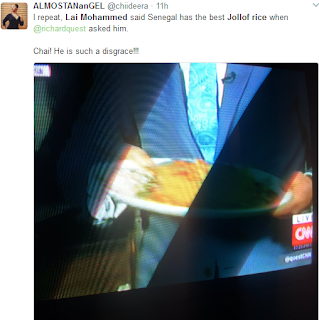 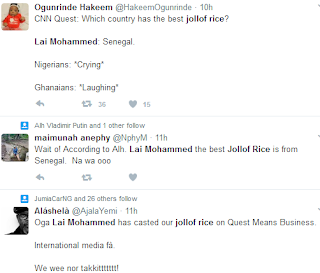 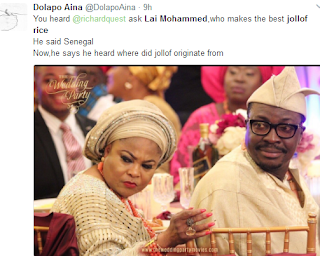 Lai Mohammed has bitten more than he can chew when he made that nasty comments about Senegalese jollof rice being the best. Ghanaian Jollof for a while but now there's a new twist.